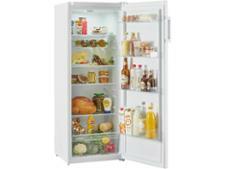 Beko LXSP1545W fridge review - Which? 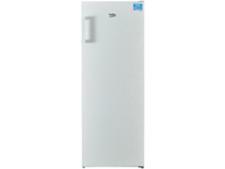 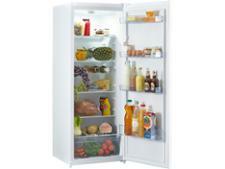 The Beko LXSP1545W is a basic freestanding fridge that's light on features. 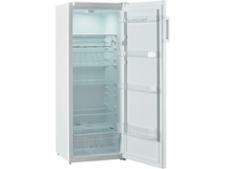 But that might not matter too much if it can chill food quickly and safely without using too much energy. Read our full review to find out how this Beko fridge fared in our tough tests.